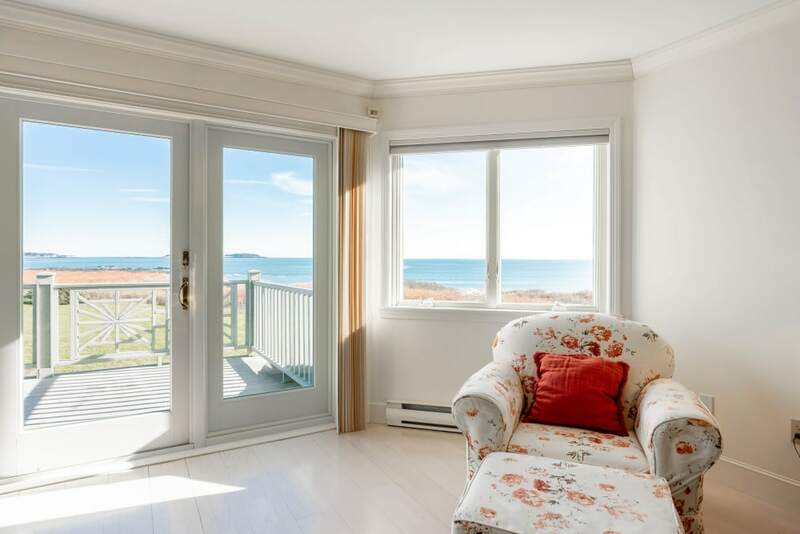 Premier 3 bedroom/ 3 bath unit in the Atlantic House, just feet from the sandy dunes of Scarborough beach with expansive views of the ocean and the manicured grounds. "Enjoy 620' of shared ocean frontage on Scarborough beach!" mily room. 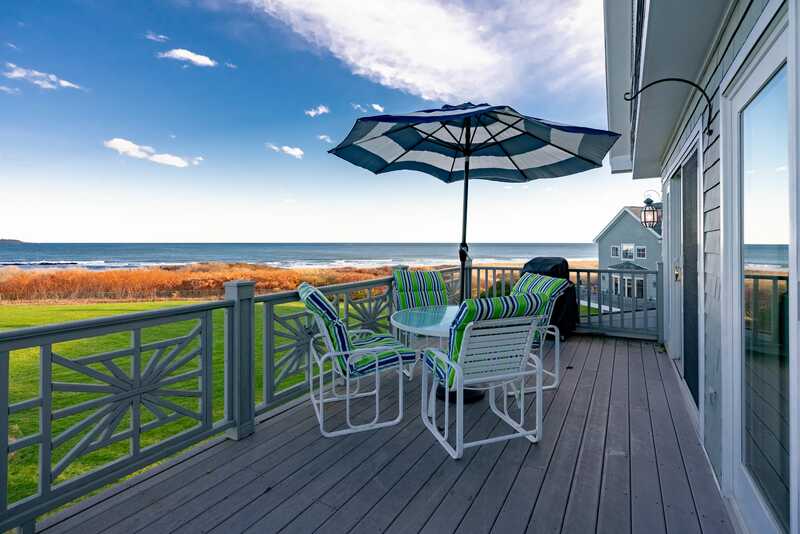 An expansive deck features remarkable elevated beach views. Enjoy access to 620 ft of shared ocean frontage, tennis courts, a fitness center, a pool, and the association clubhouse.